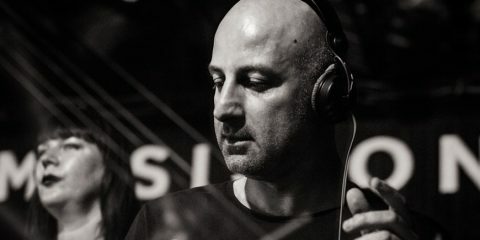 Italian DJ Pirupa has been at the forefront of the house and techno scene for a number of years now, having continuously released over a plethora of labels and been at the helm of the NONSTOP imprint since 2015. 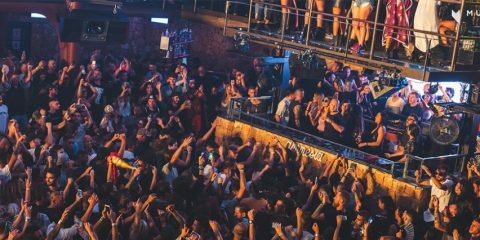 With the Ibiza season in full flow we caught up the main man to discuss his appearances on the island as well as getting a deeper look at what the white isle symbolises for him and some of his favourite hot spots. Great to have the chance to catch up today, where are you in the world right now? The summer has taken off for sure, have you spent much time over in Ibiza so far? Yeah I was in Ibiza for IMS, played at Hard Rock Hotel for Pioneer Radio with Hot Since 82, Booka Shade and Leftwing and Kody, was very nice, I met many friends and people of the industry. I think was one of the best IMS and I can’t wait to attend the next year. Your set to play the new party Cuckoo Land on the island, how do you prepare for a day time pool party, does your set differ? I’m going to play more house for sure, more funky, music for happy people, but don’t forget also that I’m a tech house groovy dj, so I’m going to do something house with a lot of groove and percussion. I really like pool parties and I heard amazing things about Ibiza Rocks, is my first time there and I can’t wait to smash that place! How much time do you spend on the island throughout the season? A lot of time, usually when I come to play I stay few more days to enjoy the island, go to the beach, stay with many friends and why not, party harder in the night. Thats fun! Do you have a favourite place to eat out in Ibiza? maybe I’ll go there also Sunday. If you had a day off to travel the island, where you go and why? There are many beautiful places, for sure in any cala/beach. I really like Portinax, the north is very spiritual but also love the beaches around San Antonio. 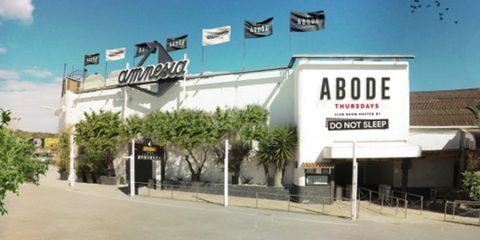 What are you opinions on the ‘VIP Takeover’ in Ibiza? Is it damaging? Not good, I went in ibiza the first time in 2003 and since that year never stopped to go until now. do an holiday in Ibiza it cost too much. I repeat I’m very sad but this is the world where we are living. You head up NONSTOP, what can we expect to see from the imprint in the coming months? 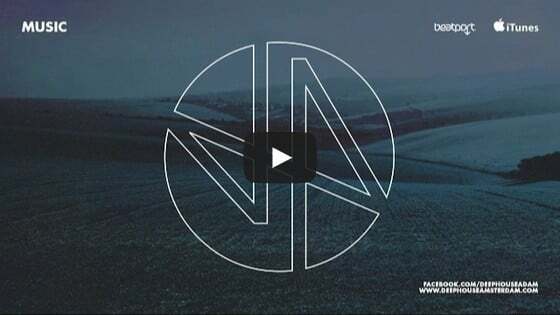 Next release we will have good artists in the likes of Stefano Noferini, Leonardo Gonnelli, Andrea Di Rocco, Matt Sassari, Leon, Paride Saraceni, Paul C and more. We are also preparing the new remixes of “Party Non Stop” for its 5th year anniversary. And also your own releases across different labels? then I’ve got a tech house ep on Incorrect with Leftwing and Kody remix…very very good stuff. What is your guilty pleasure musically? I listen to all, disco, rock, pop, hip hop, electronica…but have some favorites bands like U2, The Cure, REM, RHCP to name a few. What would be your top 3 essentials to appear on your rider for a pool party?